Diabetes complications can be prevented, and they can be treated. First you need to know how serious and life threatening the issues are that you're up against. Learn how to take care of yourself to prevent diabetes complications before they become deadly. 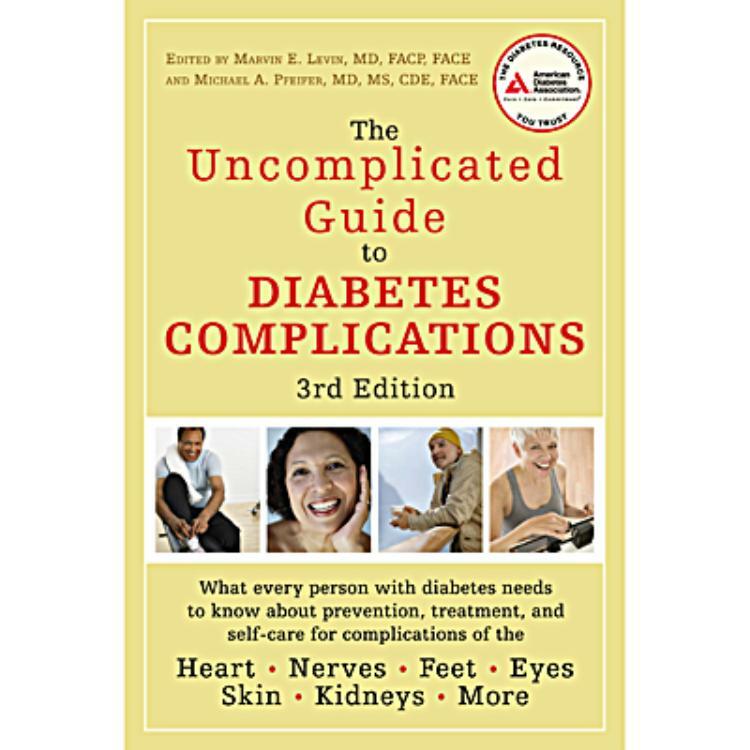 Uncomplicated Guide to Diabetes Complications is divided into chapters on major parts and systems of the body and the diabetic complications that may affect them. This new edition covers everything from heart disease prevention, eye problems, and diabetic kidney diseases to gastroparesis, GI problems, and critical diabetic foot care. Also included is the latest information on new diabetes medications, overcoming depression, and even erectile dysfunction. Get the edge you need to protect yourself and to prevent or slow down diabetes complications. Most people affected by diabetes will experience complications as a result of diabetes symptoms. 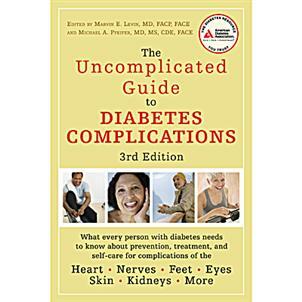 How to treat and prevent those complications seems overwhelming, but The Uncomplicated Guide to Diabetes Complications makes understanding what to do a snap.